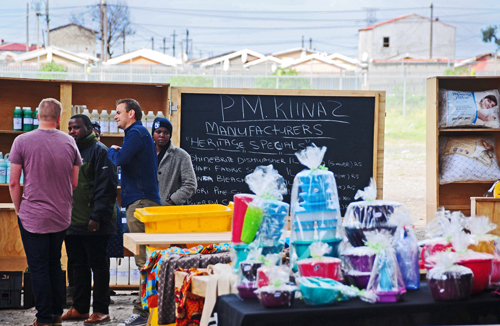 The Philippi area is one of the few places within the Cape Metropole where informal traders trade with an exemption from the City’s policies and where there are very little formalized trading spaces which could stimulate trading that would draw potential customers from outside of Philippi to come and purchase from informal traders in the Philippi area. 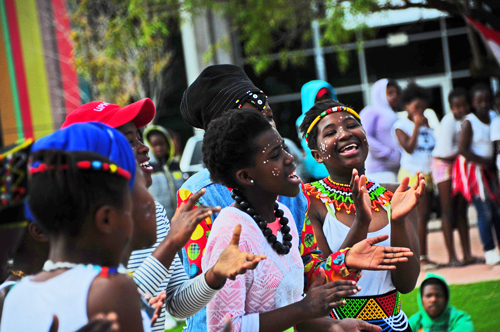 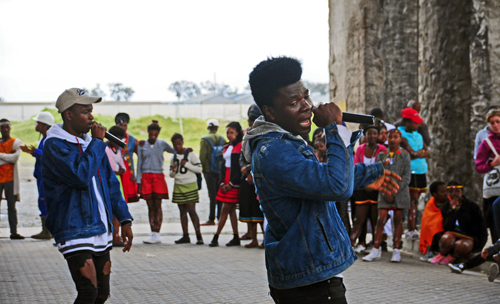 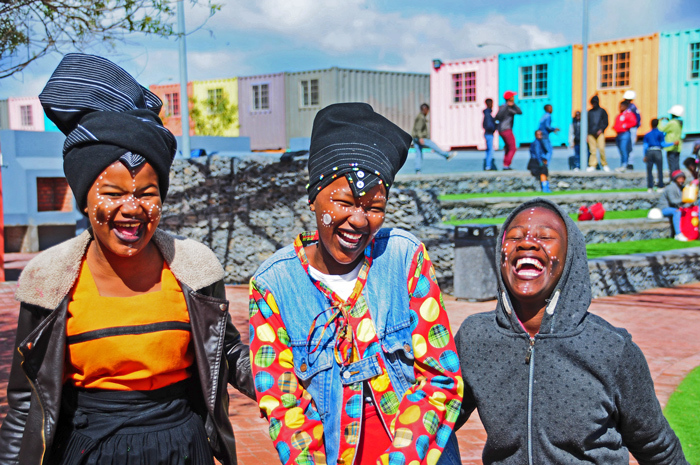 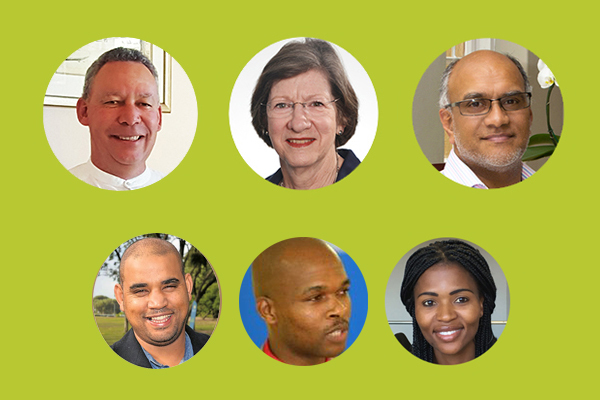 This has resulted in Philippi being overlooked when citizens of Cape Town look out for informal trading spaces, markets and traders. 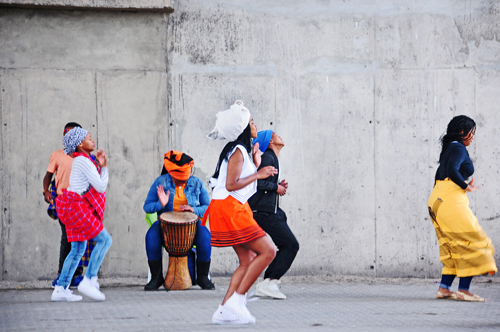 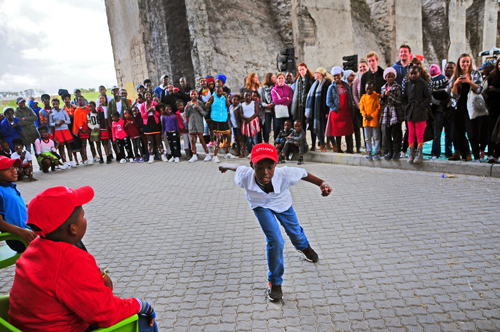 PEDI has been tasked with creating an event that would trigger future events that would place Philippi in the minds of the Cape Town population, and tourist, as a destination where informal traders can be integrated and supported in a thriving informal trading economy, which no doubt is a key component to economic activity in the Philippi area. 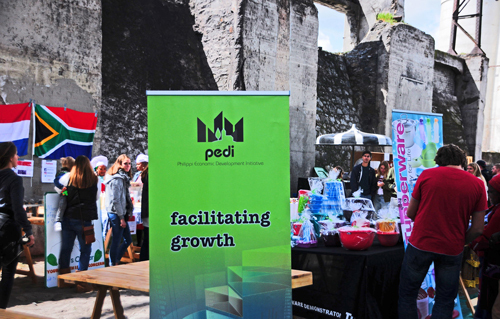 PEDI piloted an informal traders market and place-making event and combined the market with events planned for the Heritage Day celebrations on 25th September 2017 on the premises of the Philippi Village. 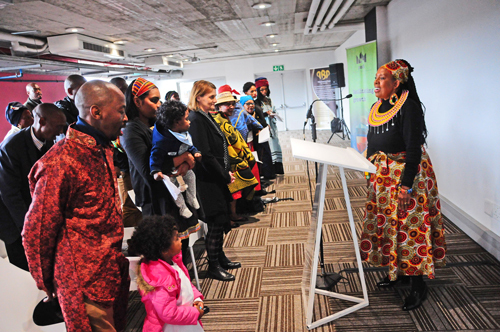 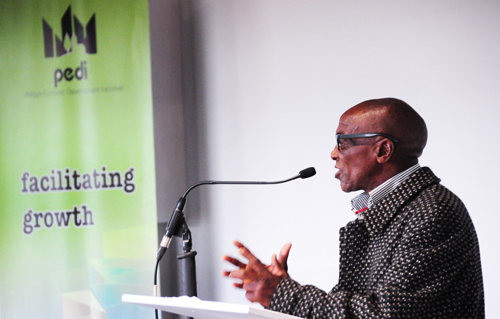 PEDI had the responsibility of sourcing and selecting the traders to trade at the event. 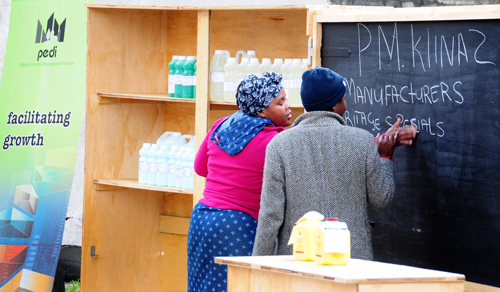 The selection was firstly based on ensuring that traders do not compete with each other but rather that the selection be based on the products and services being provided to be complimentary rather than competitive. 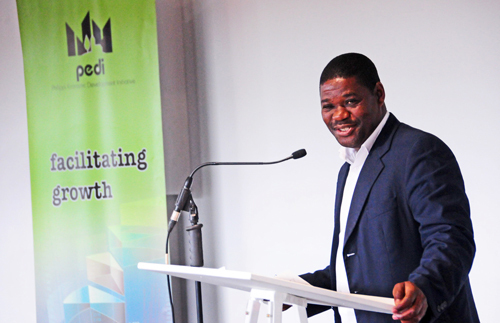 This would ensure that there would be a fair opportunity for traders to optimize their sales potential. 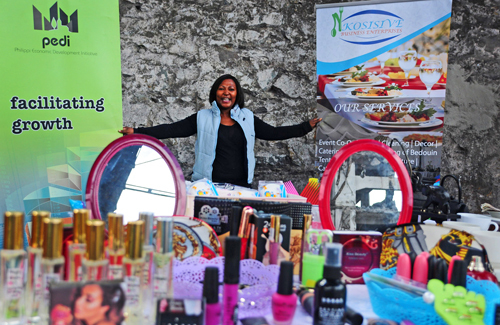 PEDI sponsored 20 traders (8 stalls, 9 trestle tables and 3 braai spots) to trade for the day. 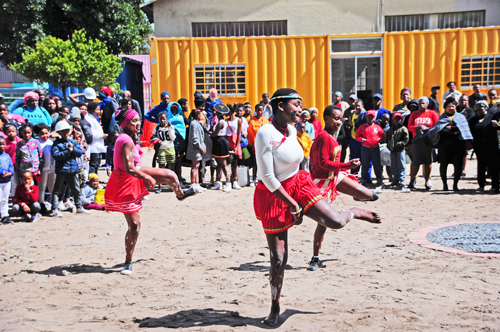 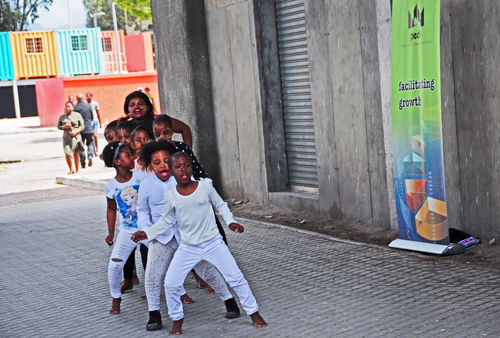 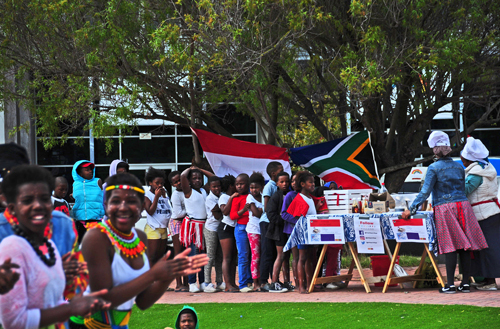 This event, without a doubt, started the conversation around social cohesion in Philippi, particularly between formal and informal traders (those trading in the Container Walk and those trading on the street verges), Philippi residents and the private sector and more importantly to place Philippi on the map and in the minds of Cape Town citizens and tourists as a local destination within the Cape Town Metropole. 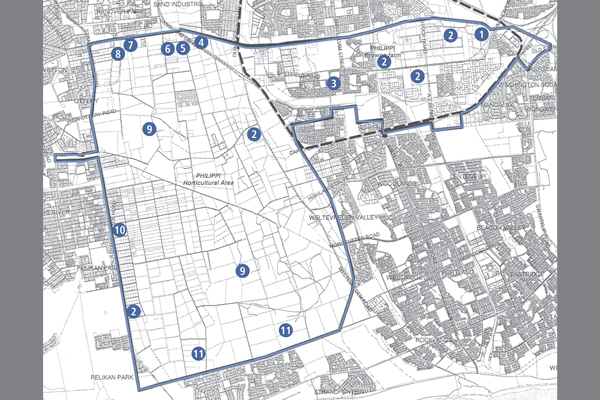 Categories: Community, Home, and Latest News.